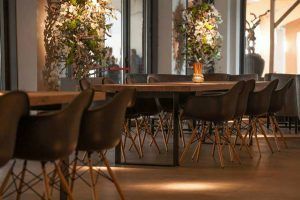 Equestrian Centre de Peelbergen is the ideal venue for your meeting or conference in North Limburg. Here below you will find the various possibilities we offer. 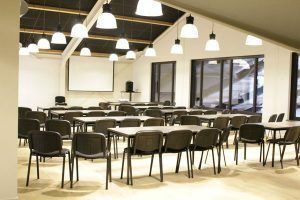 Equestrian Centre de Peelbergen has various conference rooms that are very suitable for your business meeting. Do you require audio and/or visual equipment? This too is available in our conference rooms. 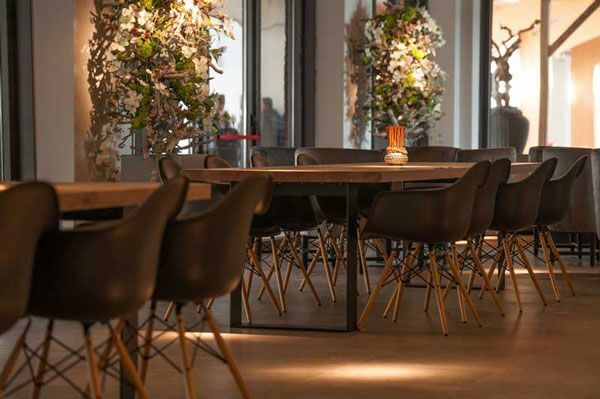 This makes our complex the ideal conference venue. 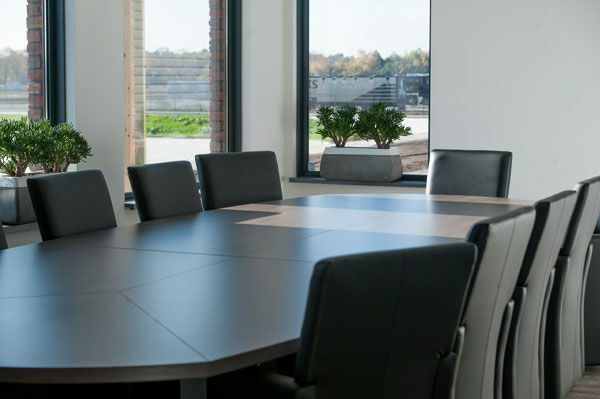 The use of a beamer and a public address system is possible in all the rooms. Indoor hall 75 x 35 meters, with concrete floor. 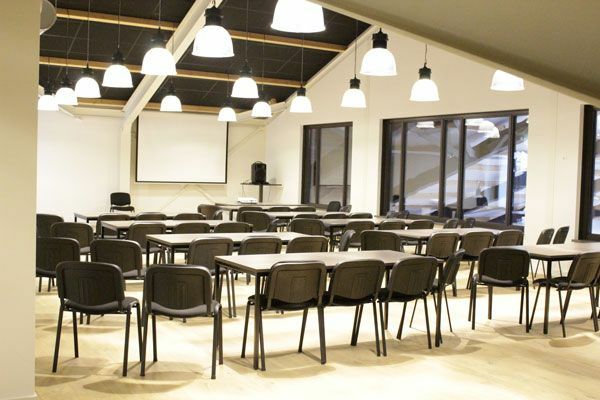 At Equestrian Centre de Peelbergen you can choose from various conference packages. We give you a quote based on the number of hours you will be staying with us and the number of people that will be participating in the conference. We can also put together a made-to-measure package for you. We are happy to discuss the possibilities with you. For further information regarding our packages and the prices please contact Frank Laenen by e-mail: info@peelbergen.eu or by telephone: +31 6 2307 1155.